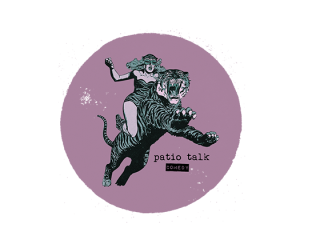 Patio Talk is currently the only all-female comedy troupe with a weekly slot. Each show at ColdTowne Theater begins with a tipsy conversation between long-time friends, which then transforms into a high-energy run. Their collective skill in relationship and game-related improv combine together to create a dynamic show.